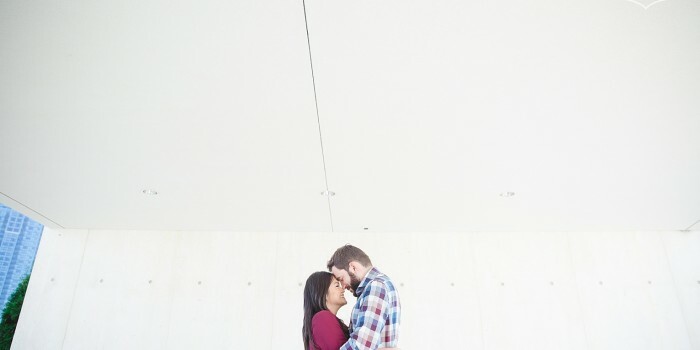 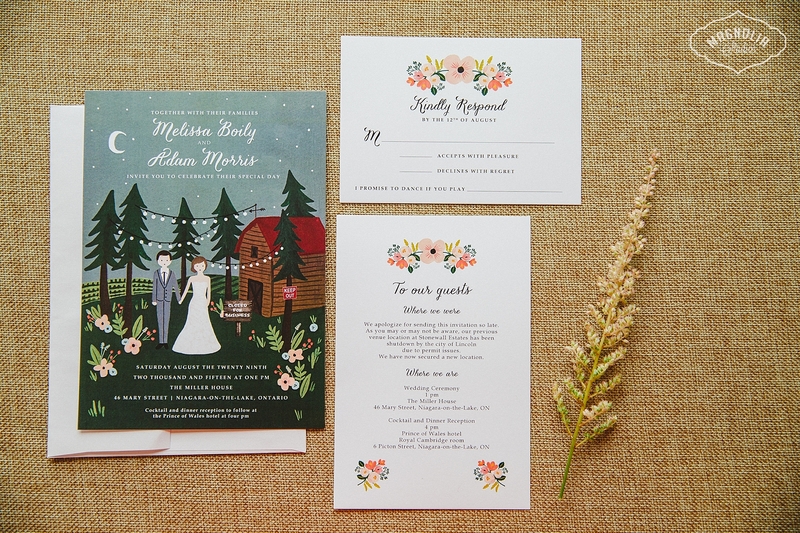 Most couples only have to plan a wedding once before they walk down the aisle but Melissa and Adam (due to circumstances with their first venue – the clue is in the wedding invite shown below :P) had to start over a few months before the wedding date, can you believe it?! 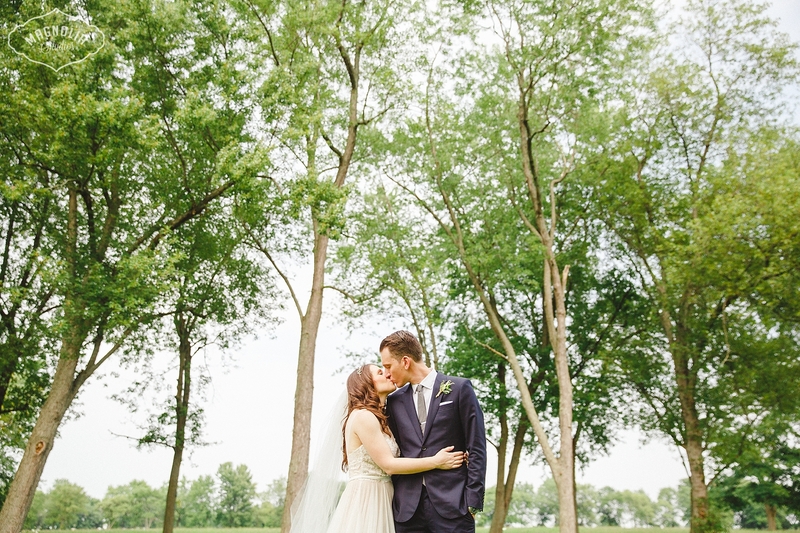 All of their hard work paid off, and I think it was the perfect wedding day. 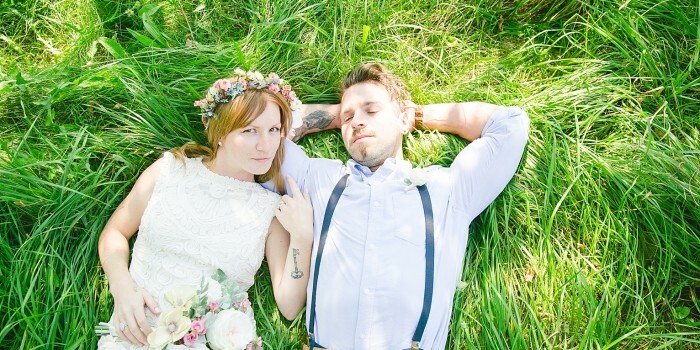 They were as cool as cucumbers, very relaxed and ready to get married and celebrate with their guests. 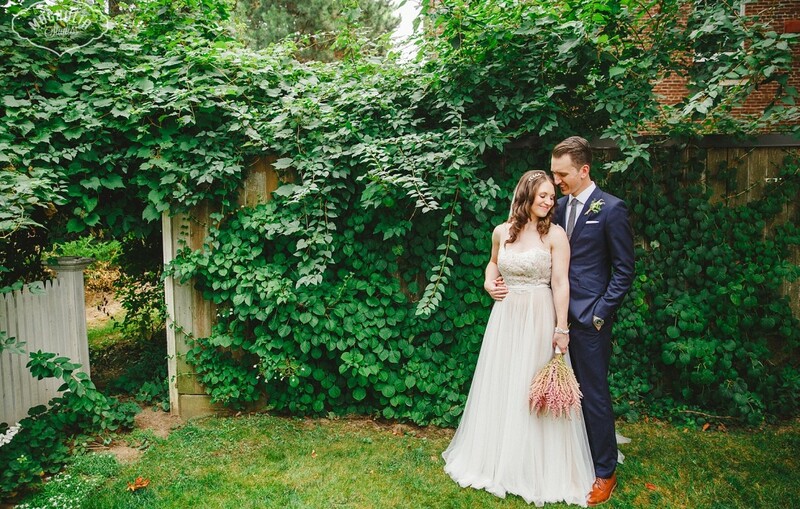 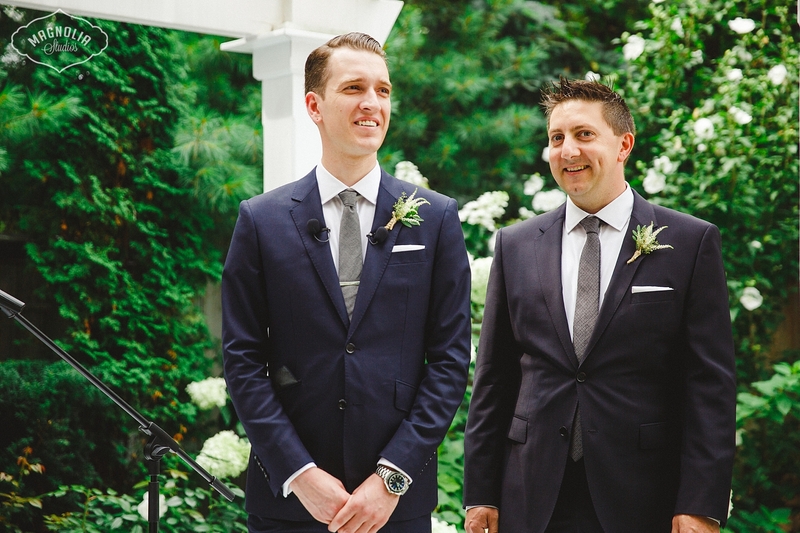 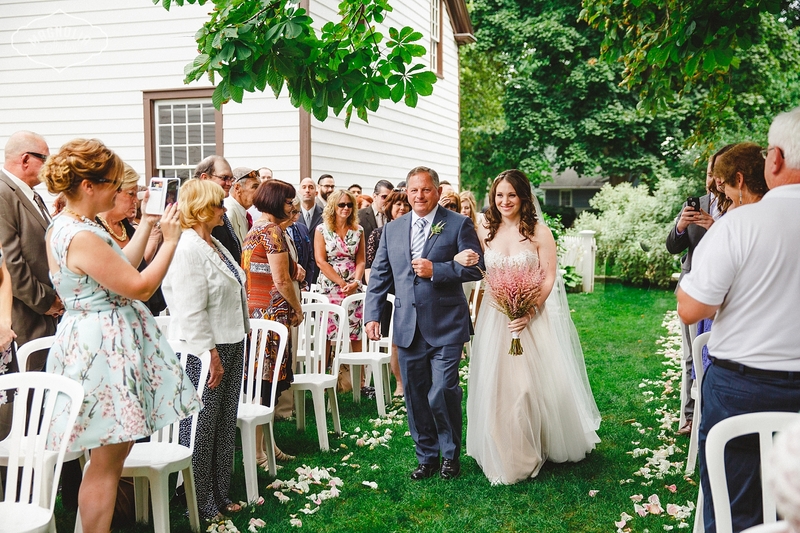 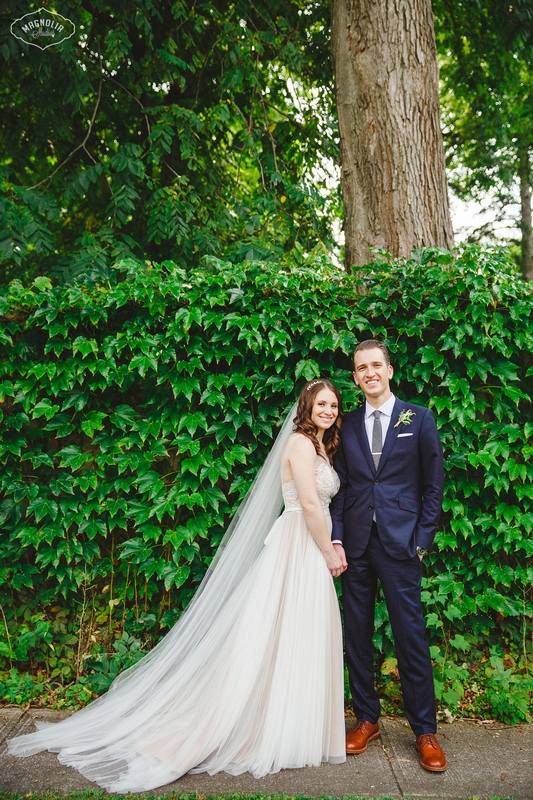 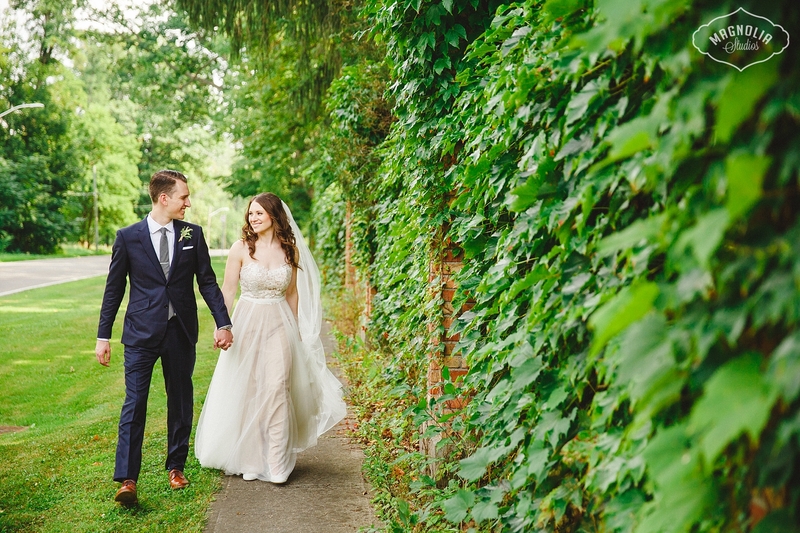 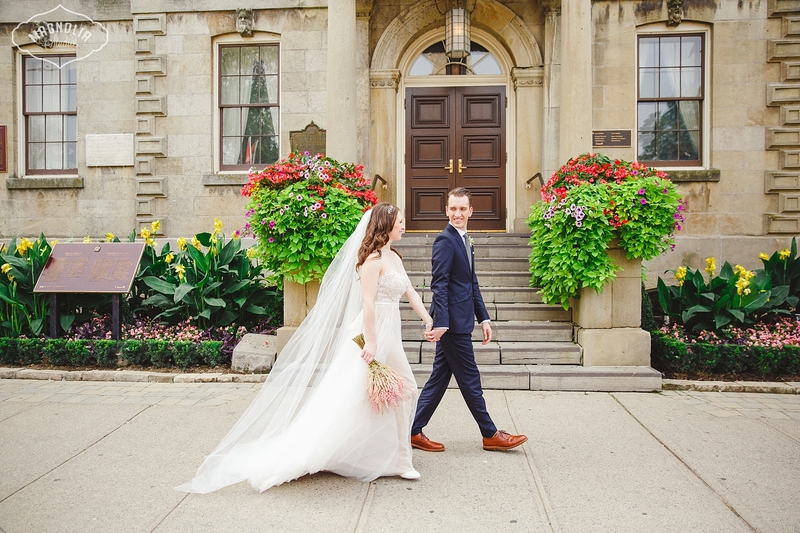 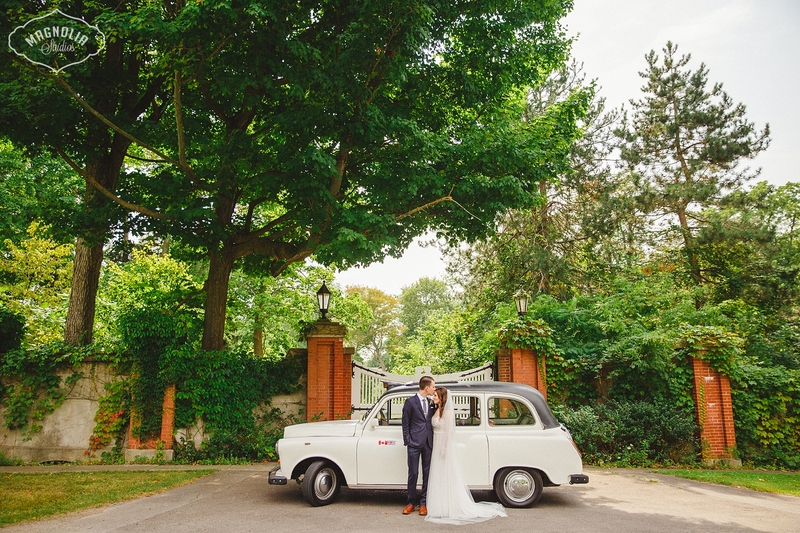 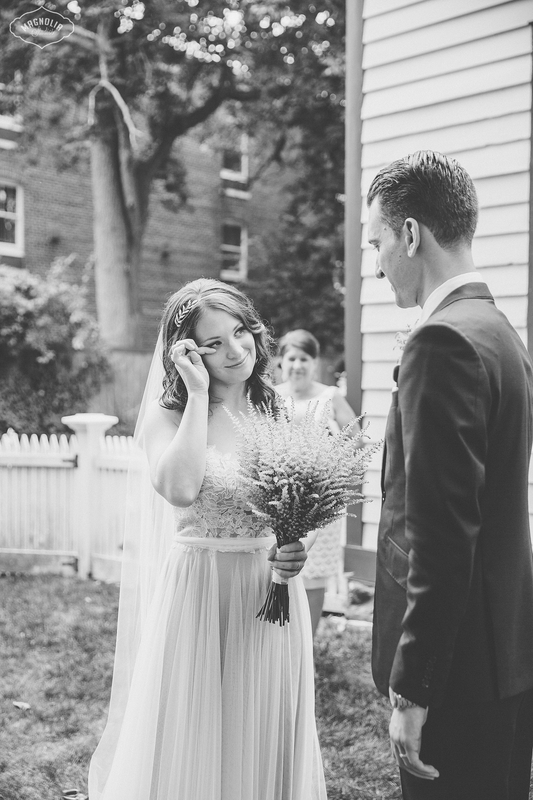 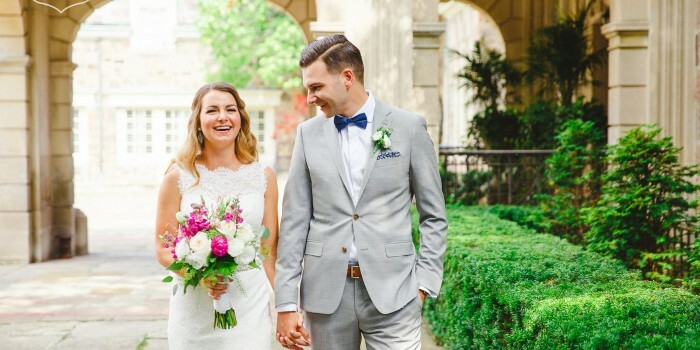 Their outdoor ceremony took place at The Miller House, and their reception was at the Prince of Whales Hotel on the main street in Niagara on the Lake. 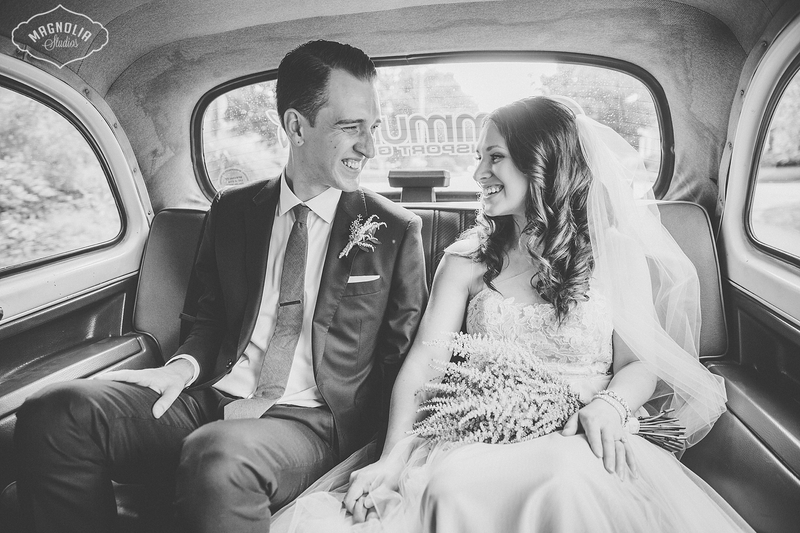 They had rented an antique car to take us around Niagara for photos, including a stop at the Christmas store so they could pick up a personalized ‘Just Married’ Christmas ornament! 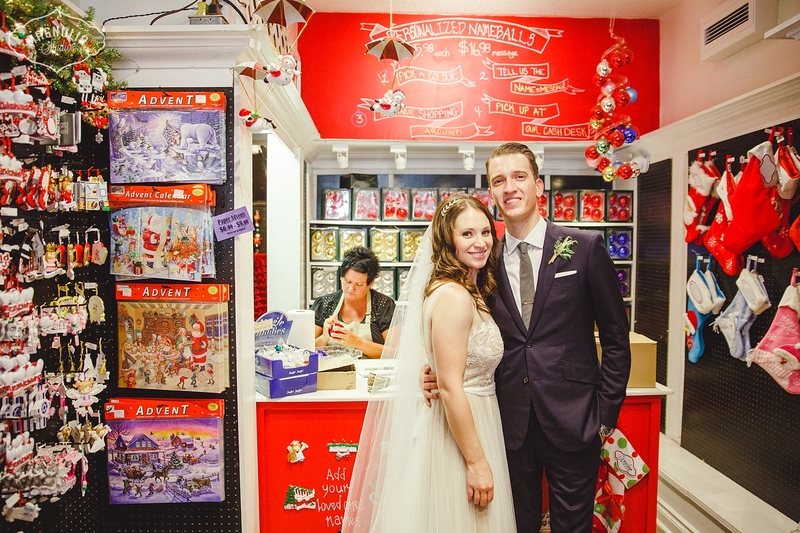 They like to collect ornaments whenever they travel or to remember life’s milestones – such a great idea. 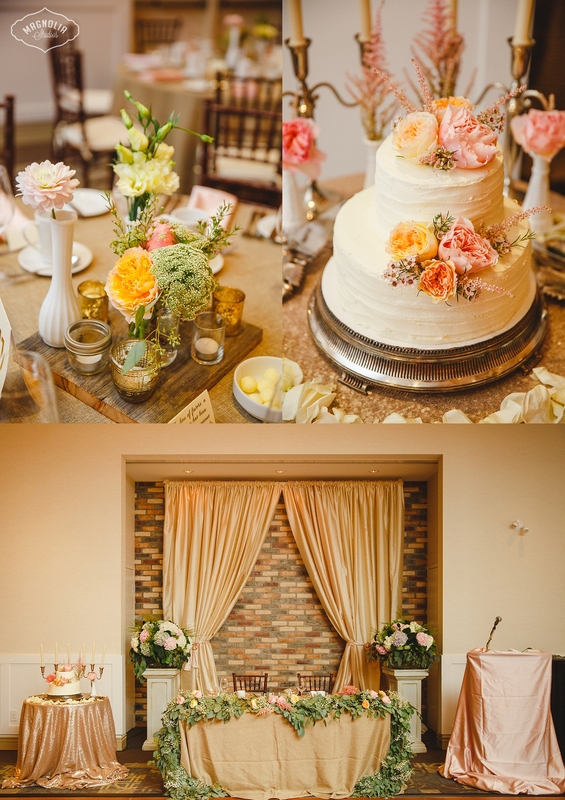 Their reception was decorated with flower garlands, a vintage ‘lounge’ for their photobooth, and a pie serving station. 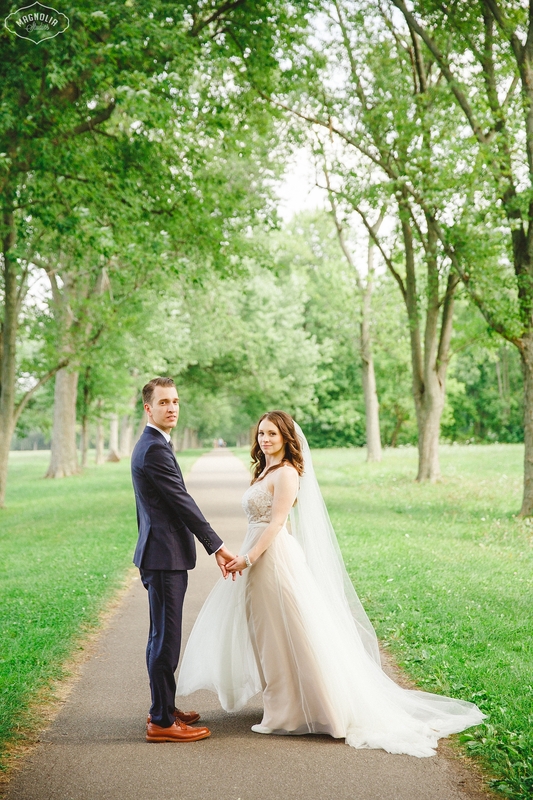 Below is a sneak peek of their wedding day. 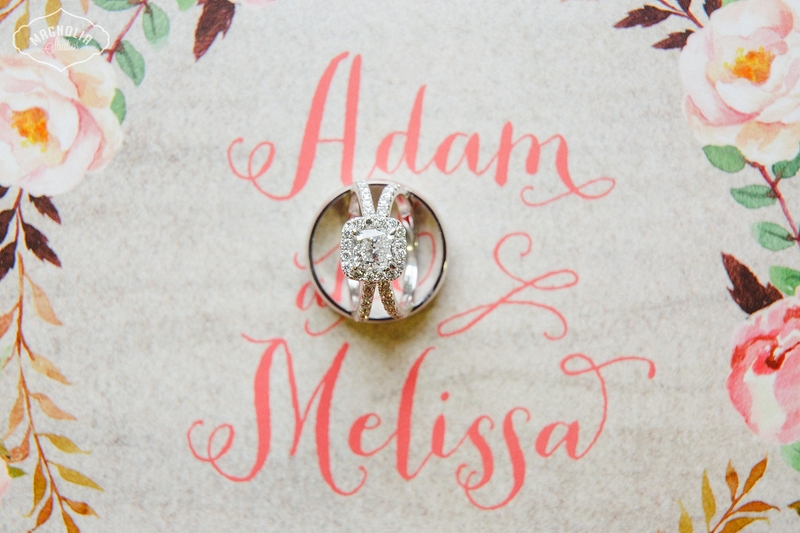 A big congrats again to Melissa and Adam! 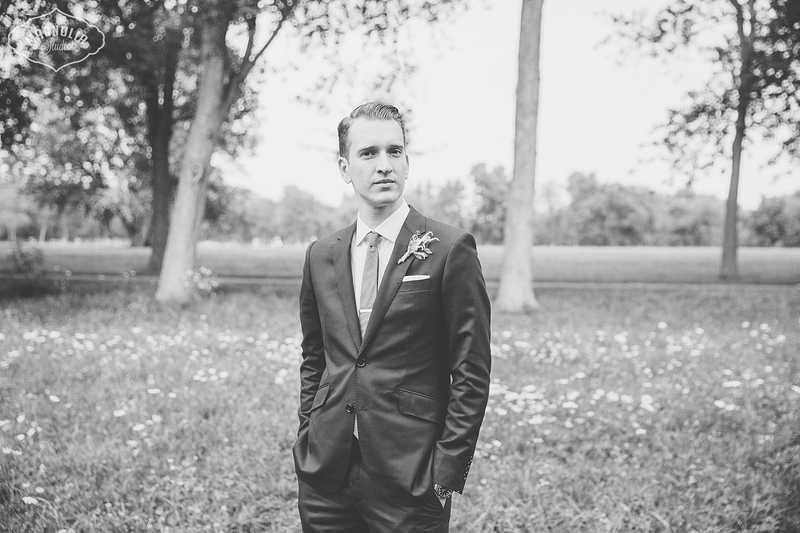 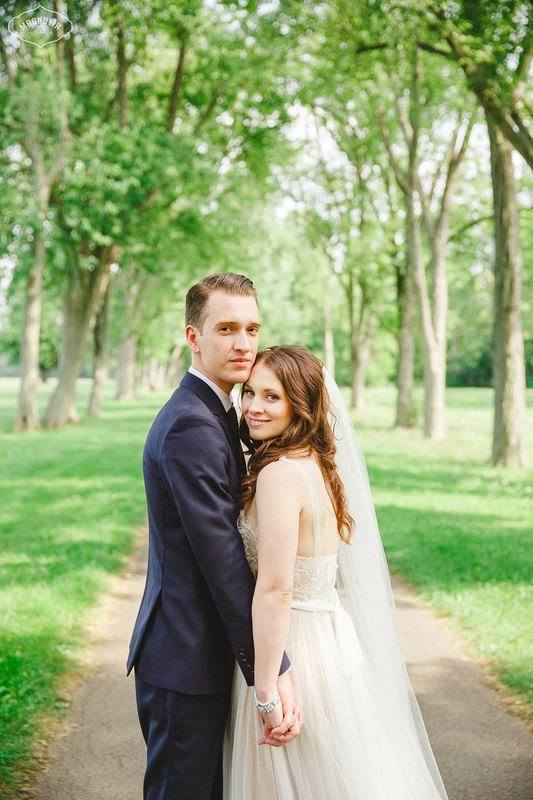 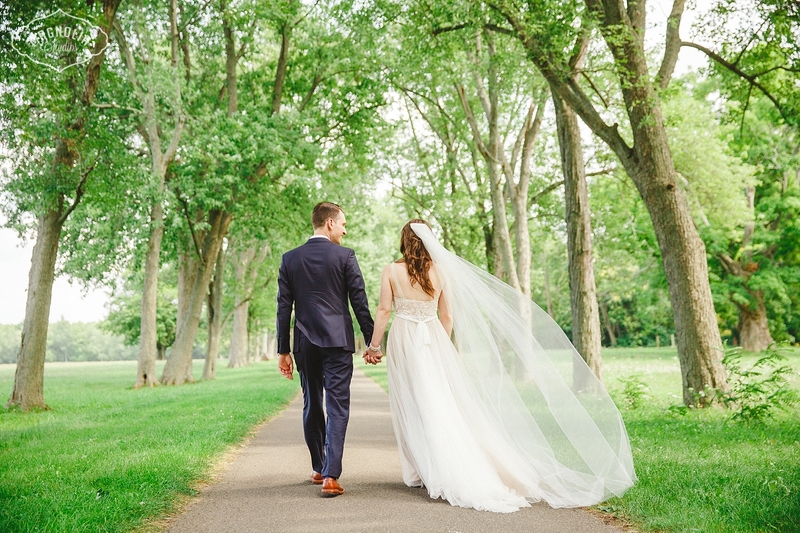 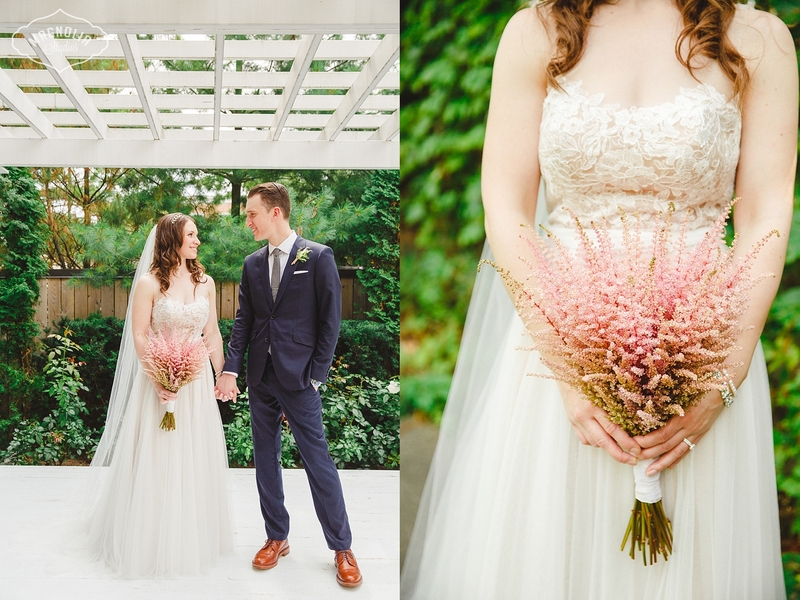 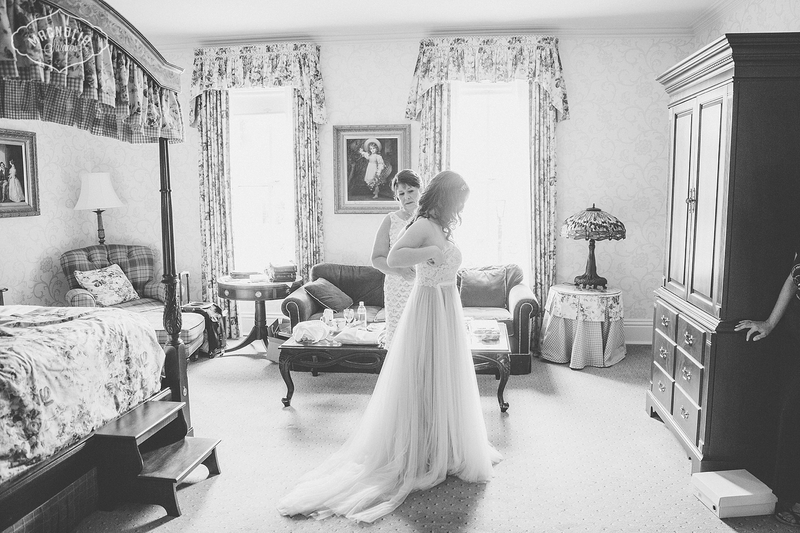 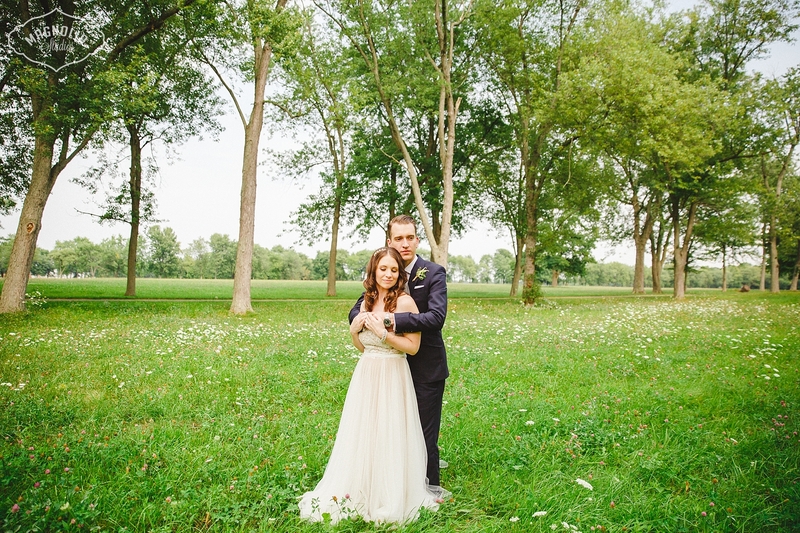 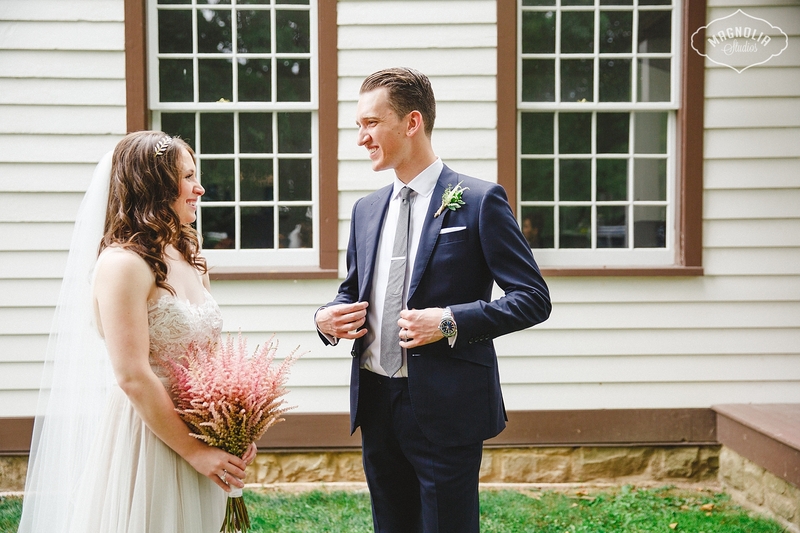 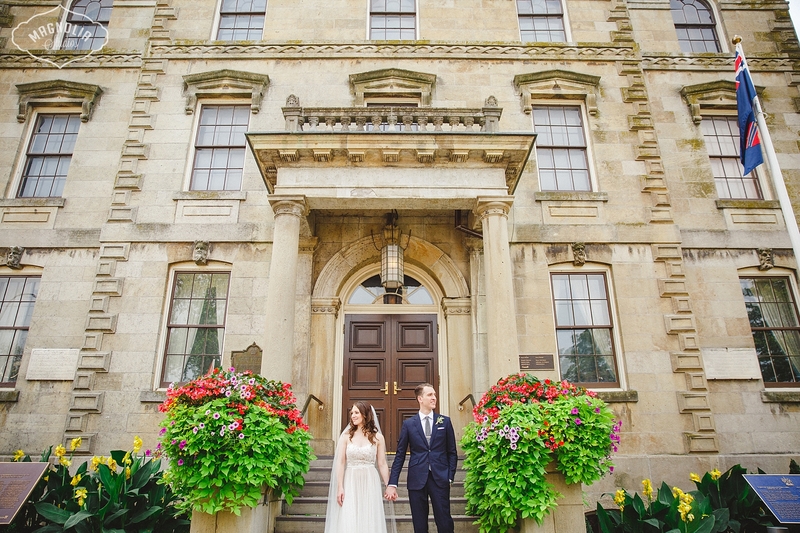 Riverbend Inn Wedding in Niagara | The Wedding Co.